Kyle Schwarber wears the popular and highly sought after lace-on wrist guard by All-Star. 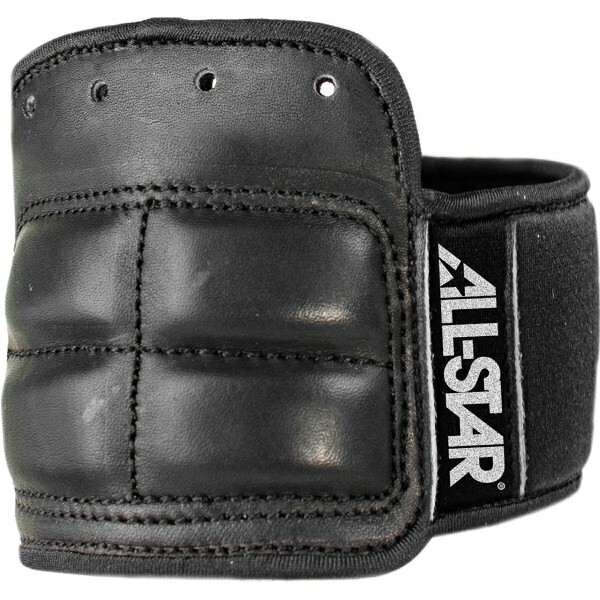 This one is used around the league for max protection of the wrist. Get it at the link. 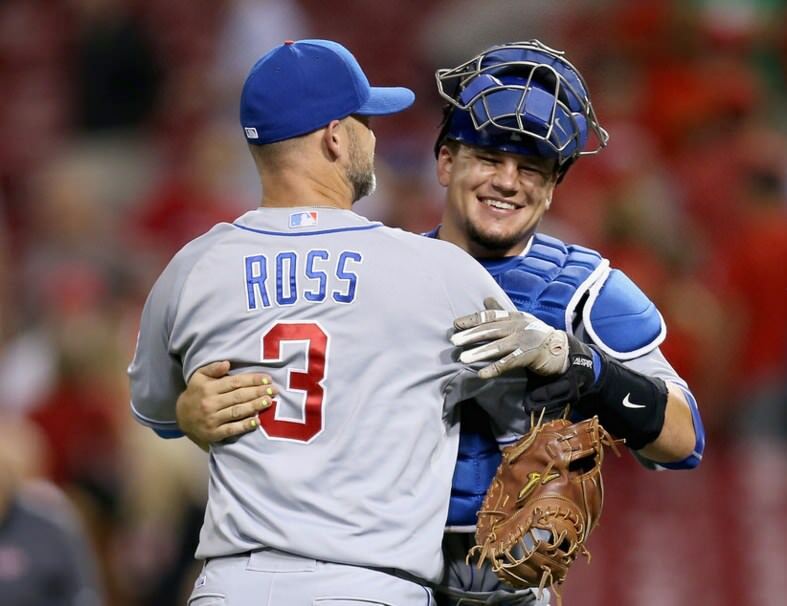 Categories: Kyle Schwarber, Gear, Outfield, Wrist Guard, Chicago Cubs, Catcher, Catcher's Gear.